If you’re someone who finds it hard to settle on a specific style in your home then it can become an expensive endeavour. Constantly changing your décor isn’t a simple, easy or cheap task. However, there’s no reason why it can’t be. This obscurity is perfect for any modern, minimalist home. Although in keeping with minimalist colour palettes – typically following a white and/ or grey theme – it will also bring a splash of colour and brightness to your living space. 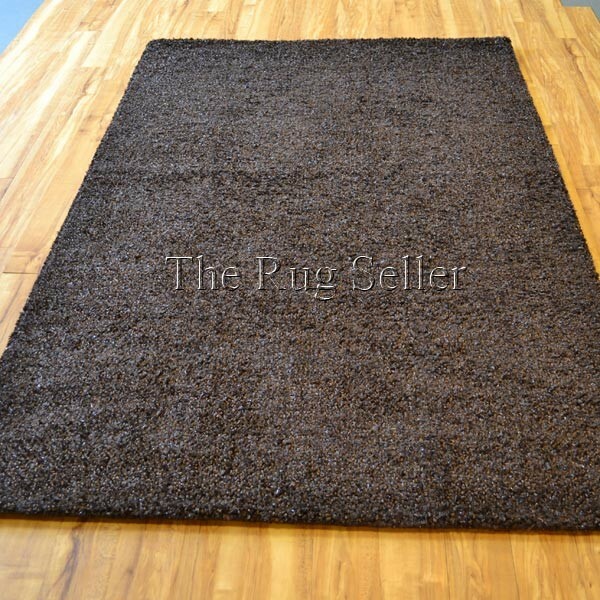 This particular rug is handmade and has a soft, easy to clean finish so is practical as well as aesthetically pleasing. Pair it with bright curtains, bold cushions or a white coffee table to finish the look. Sometimes a plain rug is all you need, but this one packs a little extra punch. If all you’re looking for is something that’s going to add warmth and comfort to your living area, or something to change the colour scheme then a plain rug is where it’s at. 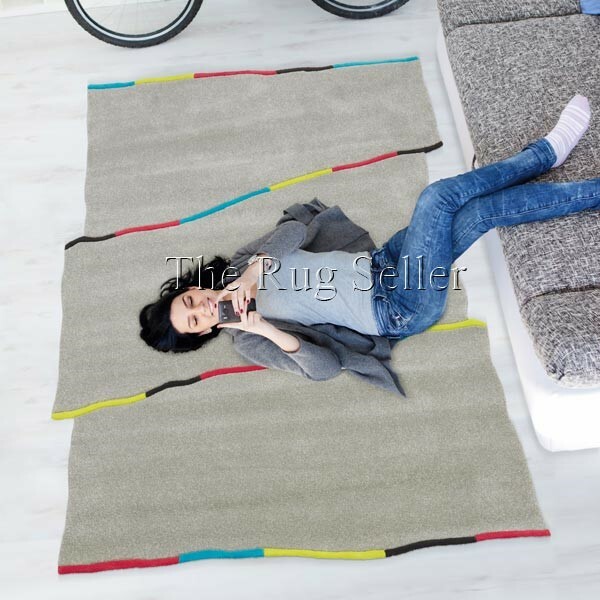 This rug from the Brilliant range is available in a selection of colours and, because it’s in the clearance section, is also a great option if you’re quick to change your mind. This shade is particularly good for warming up a lighter coloured wooden floor which can sometimes be pretty chilling – especially during the winter.